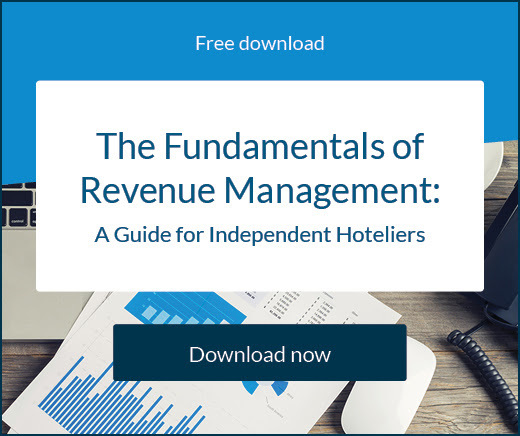 20 surprising hospitality employment stats: What can your hotel learn? 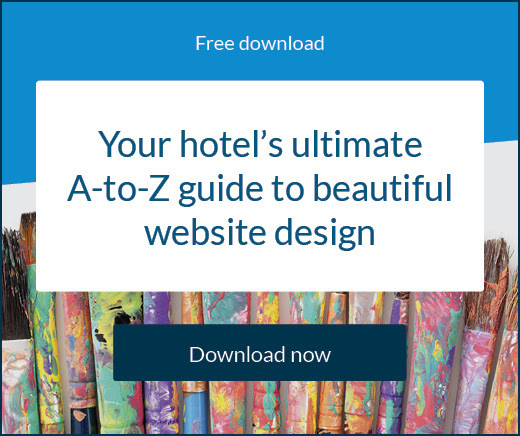 Hoteliers around the world are so busy with the day-to-day management of their property it’s nearly impossible to stay up to date with the latest trends and breaking news, especially when the travel industry moves so fast. 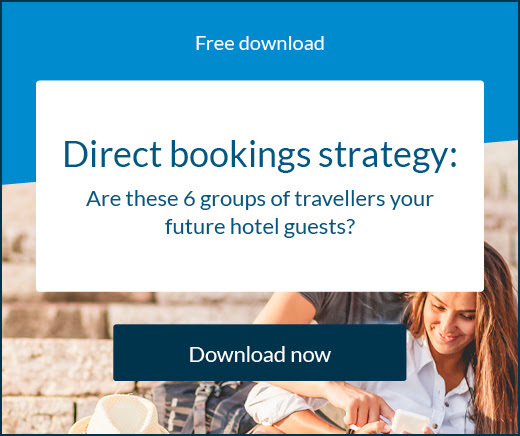 This week SiteMinder is looking at the staffing trends taking place within the hospitality industry. How happy are employees? How dedicated are hoteliers to their staff? Find the answers to these questions and more in the infographic below.